My Review: After having a falling out with her sister, Star, CeCe decides to go to Australia to learn about her heritage. Because she is afraid of the poisonous spiders and snakes that Australia is known to have, CeCe postpones her plans in Australia and makes a trip to Thailand instead. There she meets a mysterious man named Ace. CeCe finally gains the courage to travel to Australia and learns the story of a 20th century business woman named Kitty McBride. She also learns about the aboriginal culture and awakens in her passion for art. It took me a long time to like Kitty. I found her to be an annoying and hypocritical character. She disapproves of her father’s womanizing ways, yet she follows in her father’s footsteps by committing adultery with her husband’s twin brother. Therefore, I thought that she was a very flighty and superficial individual. However, I started to admire her when she becomes an entrepreneur. She had the courage, guts, and wits to manage her own business and earn the respect of her male employees. Kitty McBride reminded me of Scarlet O’Hara. I loved her strength and determination. She was a woman who was married to her career, and I wanted to know her ending. In The Shadow Sister, CeCe was very overbearing and demanding. I did not like her in the novel, and I was a bit concerned if I would love her as much as I loved the other sisters. To my surprise and delight, CeCe became very dear to me as I understood her character more. She is a vulnerable character. She does not have much self-confidence and relies mostly on Star. CeCe is on a journey to find out who she is. Thus, while CeCe was very immature in The Shadow Sister, I loved watching her mature and become her own person in The Pearl Sister. Overall, this book is about family, friendship, and resilience. It is also about a woman’s quest for self-identity. The characters are very complex and realistic. 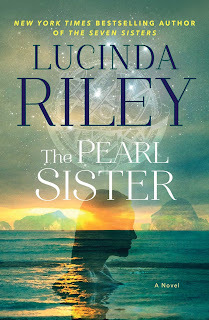 The Pearl Sister was a perfect getaway book to read in the winter! It had the exotic settings of the beaches of Thailand and Australia that made me wish I was actually there! The Pearl Sister is lyrical, evocative, and magical! I also thought that it was unique that the book centered around the aboriginal culture and their art. It is rare to read a book about the aborigines, and I loved learning about their art techniques and mythologies. It is a great book to start out the new year! The only thing that I did not like about it was that I thought some of the side plots were a bit unnecessary. 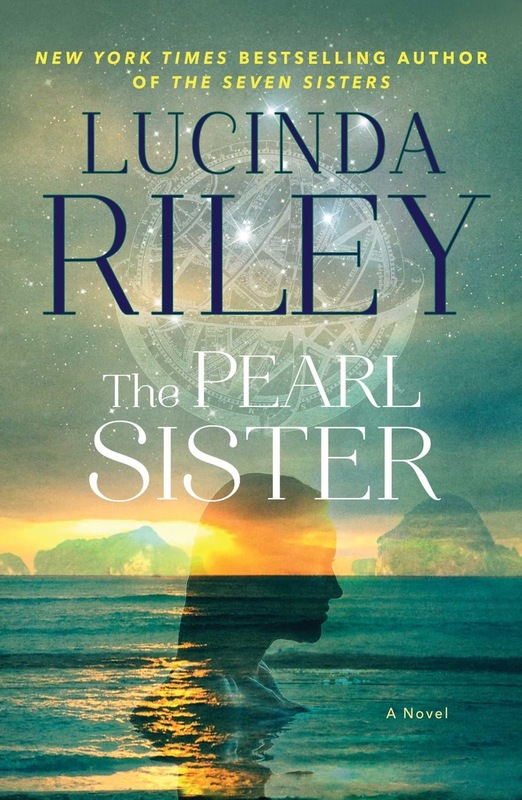 Still, The Pearl Sister is a gem of a novel that will absolutely take your breath away! I can’t wait to read the next book about the fifth sister, Tiggy, in The Moon Sister! The Seven Sisters is a stunning series that you do not want to miss!